Synopsis: Prisoner 849 explores the polluted section of the foundry Tarydium plant, fighting against even more, stronger Skaarj as he gains altitude by descending to the bottom of the complex. This is the RTNP UE version of Toxic! Which from what I remember it's hardly any different (the intermission double corridor between the first and second indoor areas has an unreachable hidden area on top that comes from the Beta version). Plus this version of Toxic leads to FHub6 and Cryox. Right in time since I've just re-released the G59 conversion of this one yesterday. Looks like even in the regular Toxic maps there's a HOM in the beginning outdoor area. The G59 version of this map got stuck in my head rather than the original one, because youll remember every corner if you fight through the masses of monsters which are positioned in every possible way. To be honest, until recently I had thought this map was part of the cut beta content. I simply couldnt remember this map being part of RTNP, only Foundry (even though it does have some interesting highlights). PS: Thanks for shedding some light on the new MOTW selection in the other post! editor Dave wrote: The G59 version of this map got stuck in my head rather than the original one, because youll remember every corner if you fight through the masses of monsters which are positioned in every possible way. It's sometimes bizarre going from the EXU2 versions of Unreal levels to the original ones. What I did with this map was to take the opportunity to change all the geometry/layout decisions I hated into something more normal or that at least makes sense - why you have to swim through acid to get into another area that's completely disconnected from the rest? - while also bringing a new portion of nonsense but I'm more concerned about the connectivity between rooms. 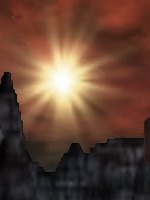 It's something I've mentioned multiple times about old Unreal levels, especially Cliff's ones such as Toxic. Level design like this in modern generations would get absolutely murdered. Either way it's still a very fun map, always had some great music choices and good scripted events, never gets boring, each area looks different and there's also a boss fight. 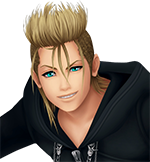 In the original RTNP I'd say it's the MVP of the post Prometheus arc. I love this map like my own child. What I don't like is that the music restarts at the begining. The music is my favorite thing about this map. I second that! The action subsong makes me an unstoppable Flak Monkey plowing through scores of Skaarj and Brutes! 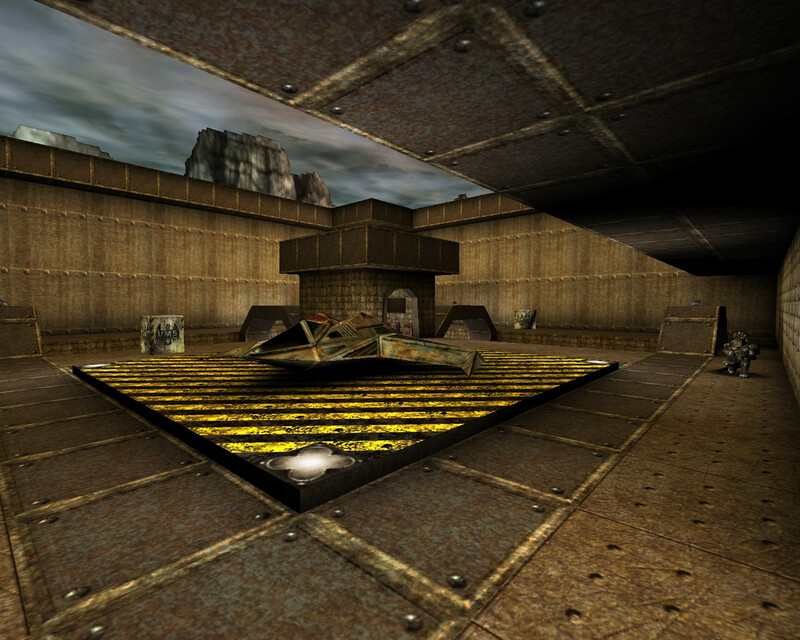 "Probably my favourite industrial level in Unreal 1, it provides a nice mix of open areas and linearity, has quite a bit of variation between areas despite the theme, and explores stuff like the Toxin Suit as well. It's also got multiple cool small moments like the crane and bridge at the start. It's more of a pure gameplay map than a story/immersion one but I think it's one of the ones that does it very well." The foundary segment has some of my favourite music as well, despite the weird way this level's song goes straight into the action section instead of looping. This map is one of those maps that really feel organic and Unreal in the same place. Favorite industrial theme level for me too! Mister_Prophet wrote: Definitely more of a nostalgic 90s shooter level. Semfry wrote: It's more of a pure gameplay map than a story/immersion one but I think it's one of those that does it very well. and I agree with both Semfry and MMU about having Bounds of Foundry as a personal favourite industrial level in Unreal/RTNP. I'm not even that much interested about gameplay flow usually. Immersive worlds and good storylines are typically what keeps me hooked. Mister_Prophet wrote: What I like about the level are the Skaarj battles and placements and the openess of the layout. A lot of rooms and high points peer into other locations and backtracking is interestingly employed. A lot of seemingly normal rooms are made awe inspiring by how they are constructed for gameplay, with platforms that hide pupae beneath them, Skaarj on top, and in large part how architecture is not just placed but used and touched by the player. A good compliment of enemies can be encountered. There's a lot to do and nothing is wasted. The use of the Toxin Suit allows for some hazardous exploration that Unreal seems to do sparingly. There's also the gameplay benefit of using the suit with the provided Bio Rifle for some more aggressive sludge slinging. Lastly, the interactivity is high in this map. Windows that can be shot out, either on purpose or (as seen in the video) in the course of shootouts lend to a more dynamic experience. Also, using movers to destroy pieces of the environment was really cool at the time. I actually found this map to be quite hard back then (I died a few times and had to think a couple of times about how to proceed), and it also managed to give me a few frights (in particular, the build-up to the miniboss and the miniboss itself were scary). The level was also a long play the first time round (over an hour). Last time I played it, the level still managed to provide a jump scare with those Pupae ambushing you, and the atmosphere remained great but it was otherwise easy and short (half an hour without rushing). The previous map is harder. 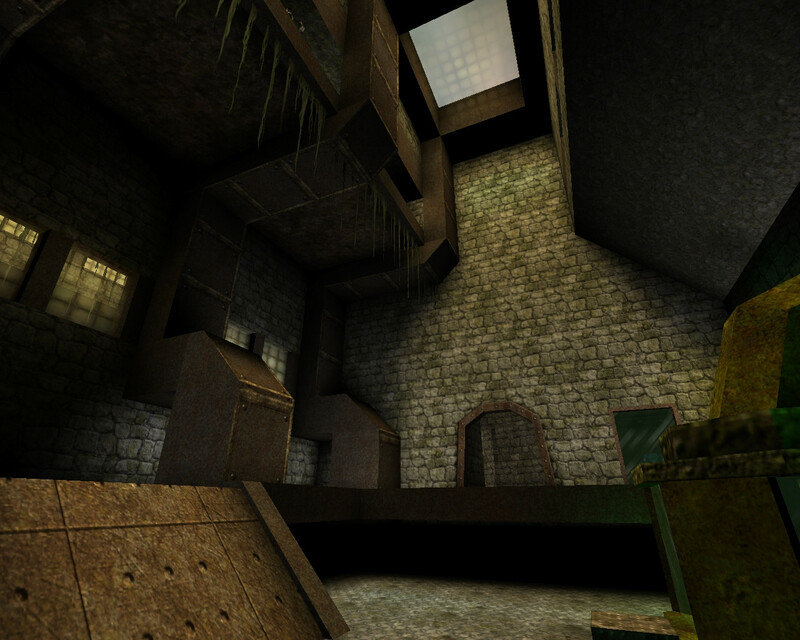 The map may seem a bit "normal" and taken for granted after first getting through all the other great official Unreal releases, but it prolongs the fun in a most serviceable way. 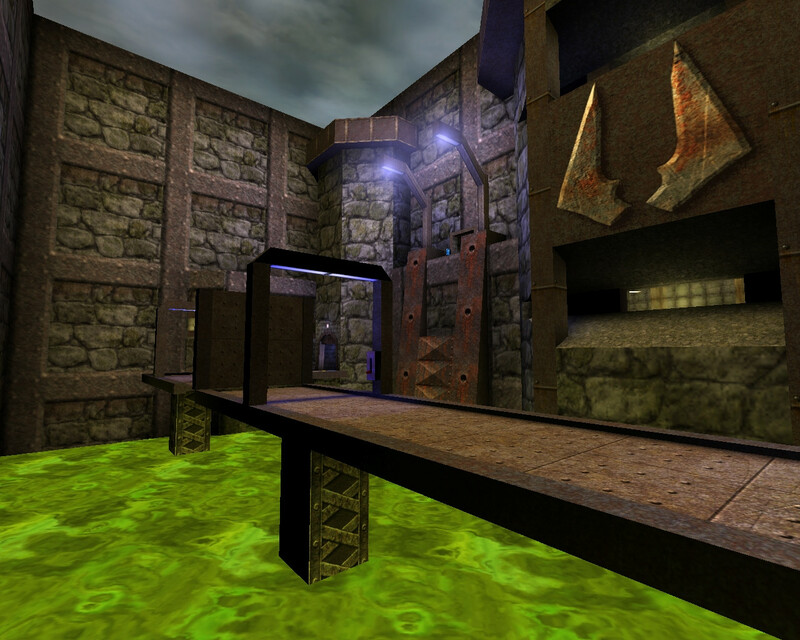 EDIT: and about the influence of CliffyB's style on custom maps, I'd add as a specific example that what strikes me most is DavidM's map The Warlock With The Gilded Claw V2.0, the second level of Peril on Mars. Play that and you won't even need to have played Bounds of Foundry more than once to recognise the CliffyB touch! 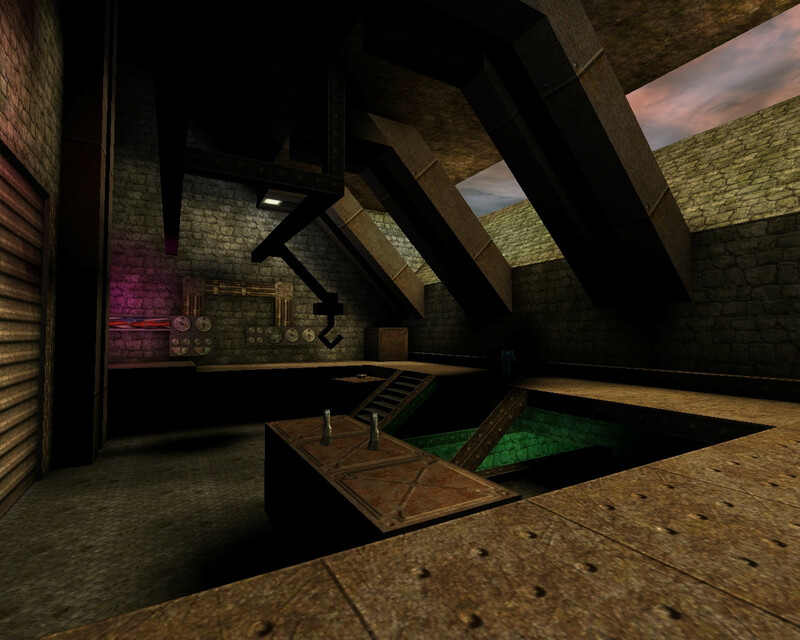 In general I'd say that CliffyB's influence is quite noticeable in DavidM's maps; the pseudo-linear industrial style with a focus on gameplay set-pieces and a-for lack of a better word-"clean" design is one of the main themes throughout DavidM's releases. Semfry wrote: In general I'd say that CliffyB's influence is quite noticeable in DavidM's maps; the pseudo-linear industrial style with a focus on gameplay set-pieces and a - for lack of a better word - "clean" design is one of the main themes throughout DavidM's releases. Agreed - and I'll add that such a design approach fits the game's engine and the specs of the time very well: not that you can't do things differently (Myscha...) but it helped to have well-defined, enclosed 3D spaces to make the experience run smoothly. Where DavidM most clearly broke that "maxim" might be in his Strange World: Part 6 map (he even acknowledges that in a not-so-subtle-way). EDIT: Semfry has made 2001 posts... that's a cool number!